Today I shall be reviewing the 3 shades I got; Redd, Girly Flower and Chai. Without much ado, let's get to it. 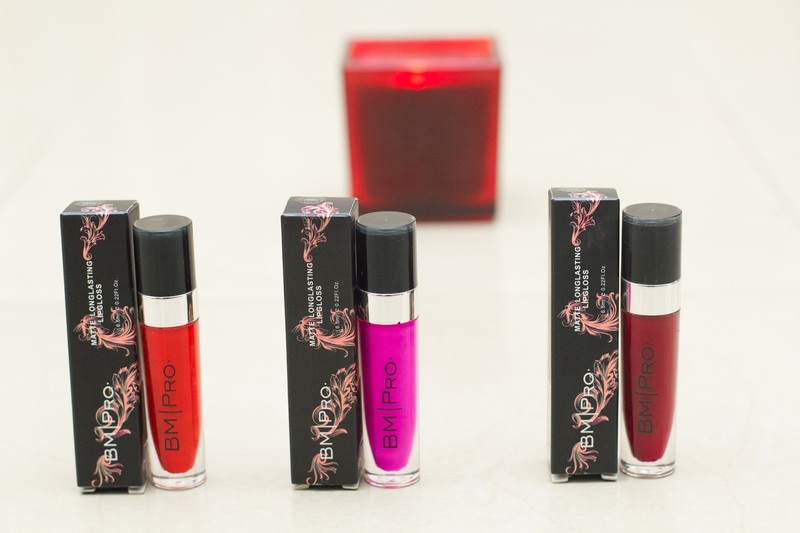 The bmpro long lasting lip gloss is described as a liquid matte lipstick. They apply as liquid because they contain more oils and polymers than a traditional bullet lipstick then they dry down to an opaque, almost chalky, matte finish. These lippies are packaged just like their glossy counterparts. It comes in a sturdy clear bottle which allows you see through, with the brand name boldly written on it. It has a silver rim, a black cover which closes tightly and allows you move around with it. 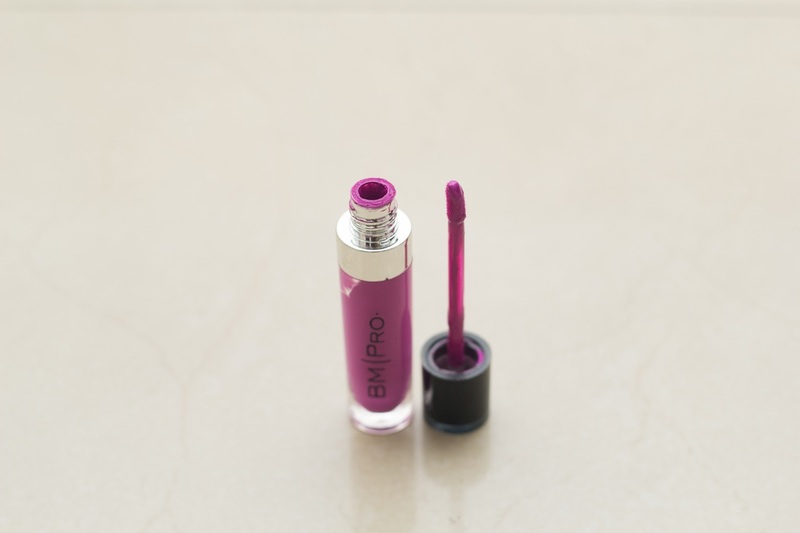 The bmpro long lasting lip gloss has a liquid texture when applied but dries matte. 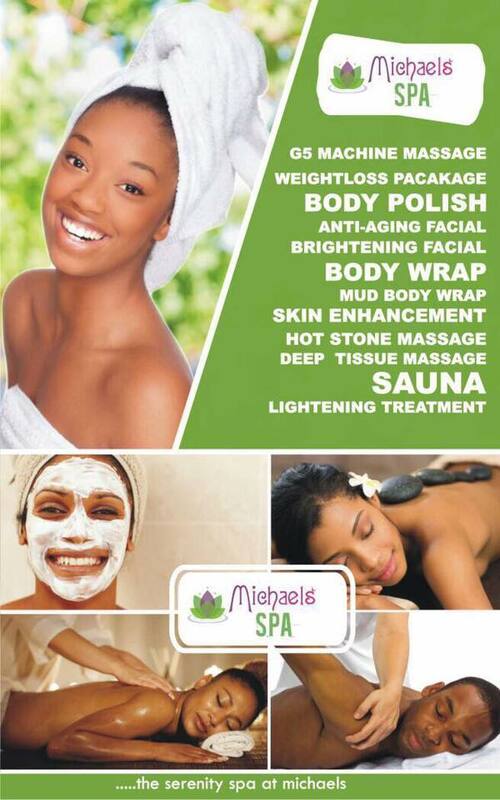 They apply smoothly, but you have to apply in sections, from the bottom lip then to the upper lip. 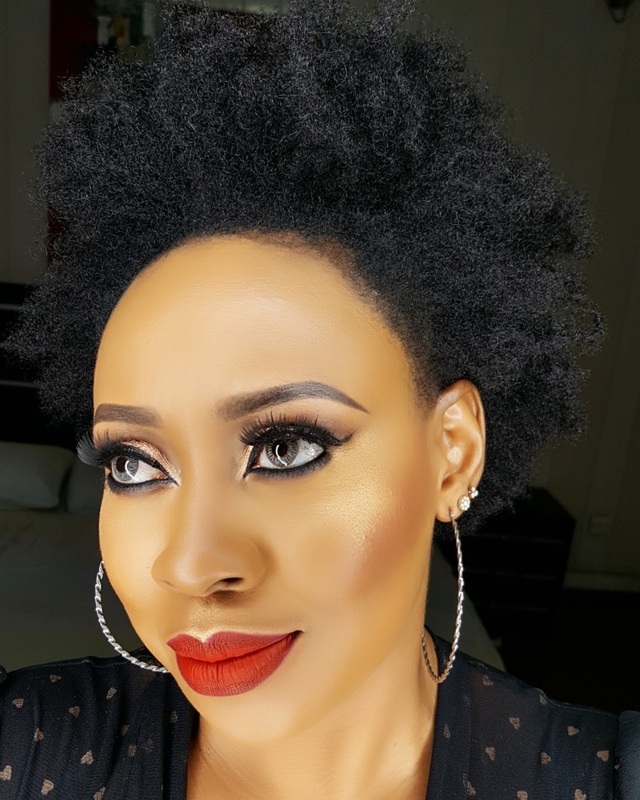 REDD - This is a bright red shade. A true red. 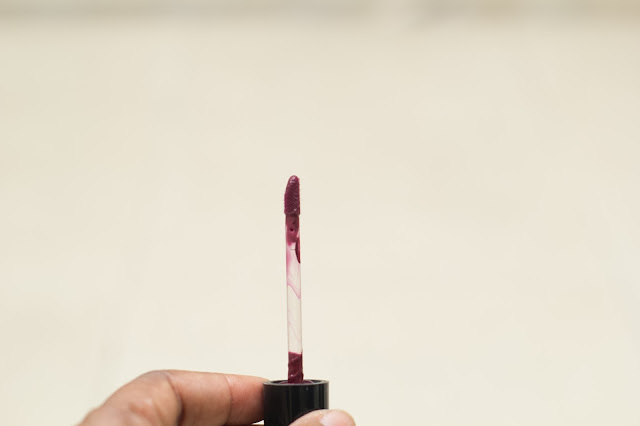 GIRLY FLOWER- This is a bright purple shade with blue undertone. CHAI- This is a deep purple shade, more like burgundy. 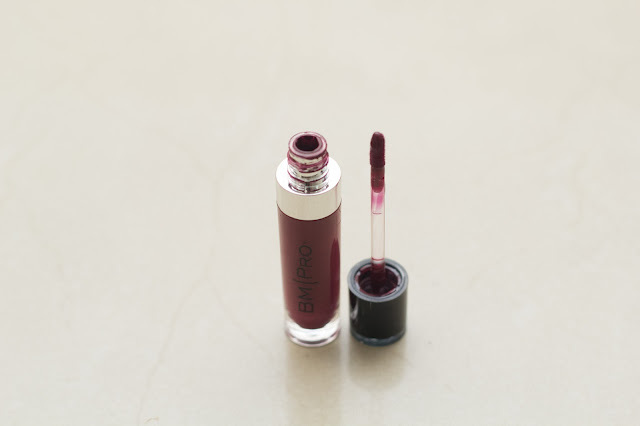 The first thing I do before I apply the bmpro long lasting lip gloss is to moisturize my lips. You can use any regular lip primer or balm, I use Vaseline. 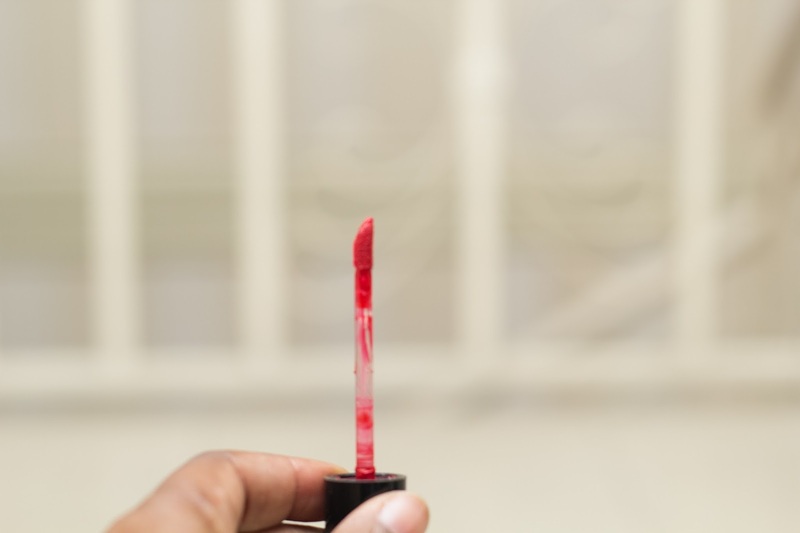 This helps to prepare the lips for liquid lipstick application. 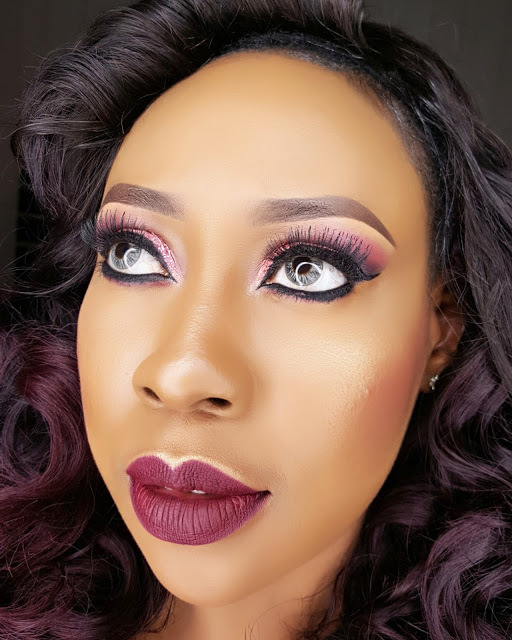 After moisturizing my lips, I use a matching or slightly darker lip pencil to line my outer lips then I apply the liquid lipstick directly on my lips in sections. I start from the bottom lip, then move to the upper lip. 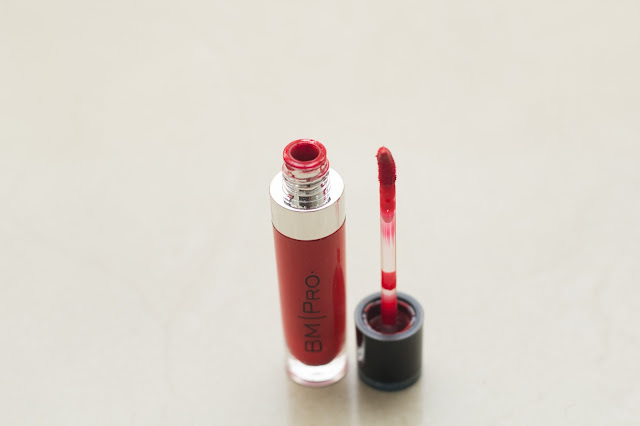 With the bmpro long lasting lip gloss, I don't smack my lips as I apply, I just allow it to dry out on it's own. It takes less than a minute to dry. It has minimal transfer which I really love, so if you eat moderately it won't move, but if you eat anything heavy or oily it tends to fade a bit at the center, but the colour still stays on. 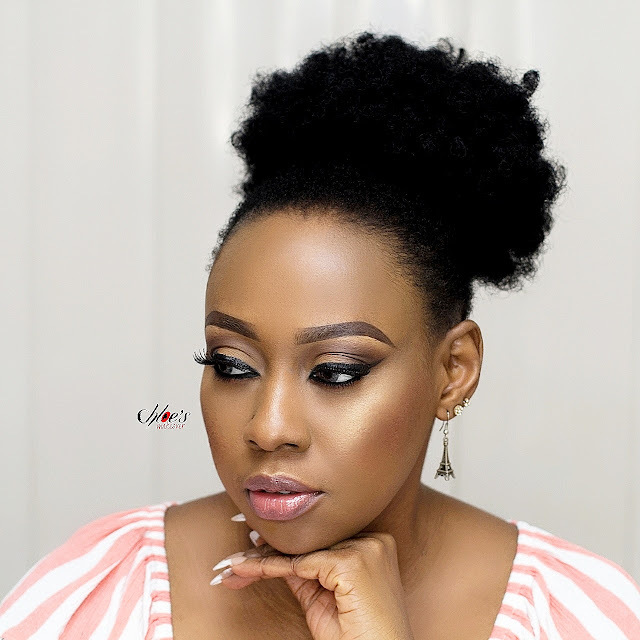 To take off the bmpro long lasting lip gloss, simply apply vaseline on your lips and remove product with baby wipes. 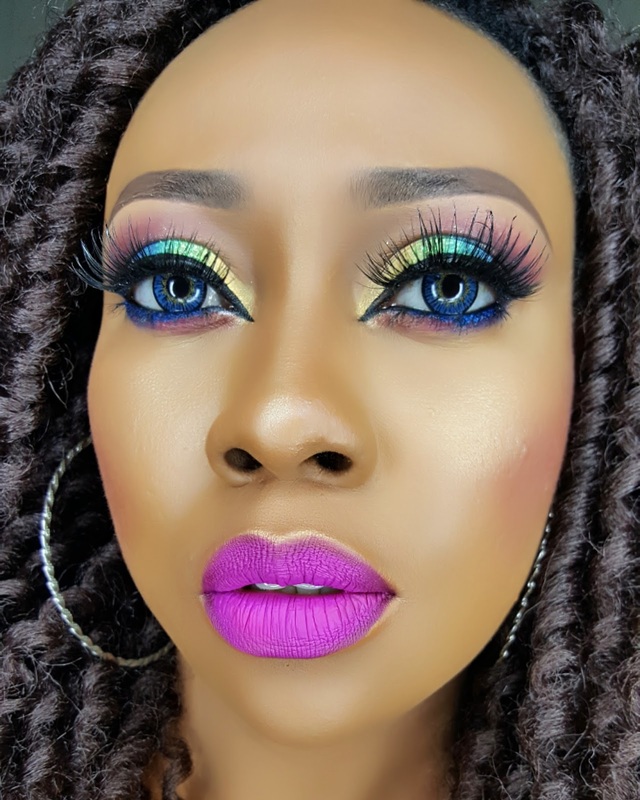 You can add some baby oil or makeup remover to the wipes, and all traces of colour would be off your lips. It's that simple! For me, it's love at first swipe. 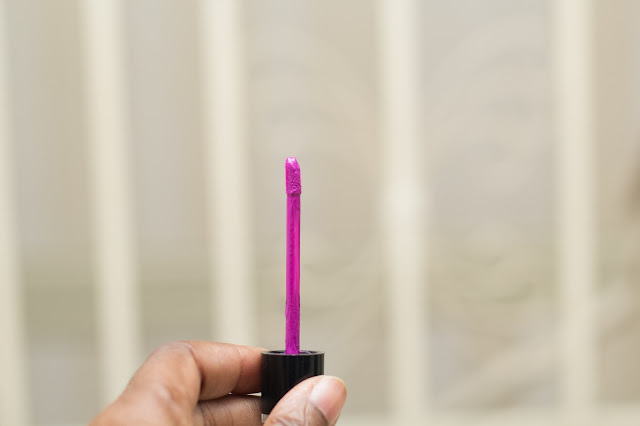 Who else has tried the bmpro long lasting lip gloss? What shades do you rock? Share your thoughts.